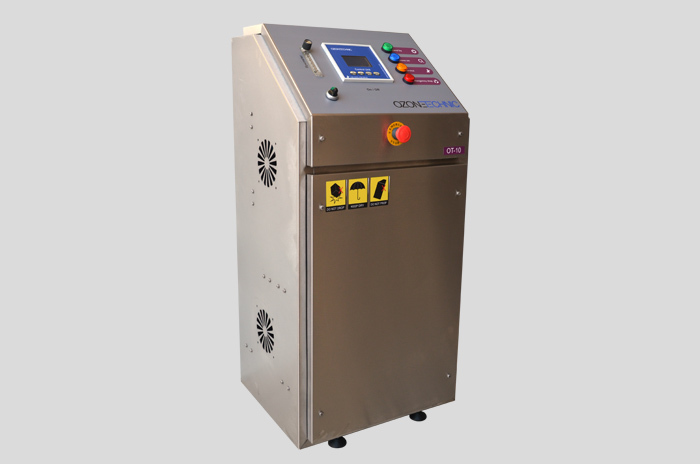 OZT SERIES devices have a capacity of 200gr/hour starting from 0,5gr/hour. Please contact us for higher capacity ozone generators and systems. 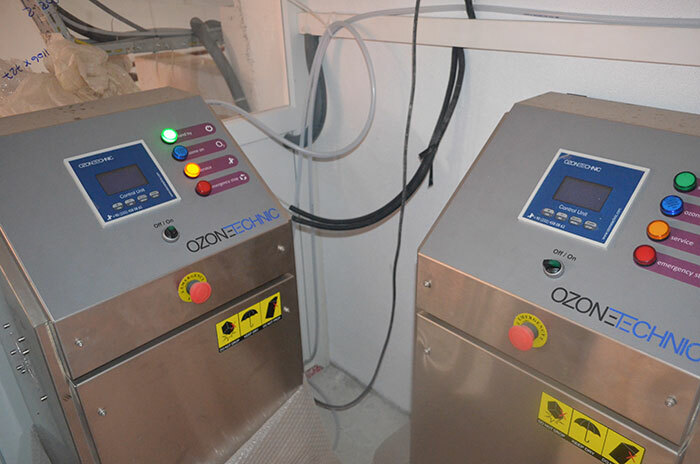 OZT Series Ozone systems oxigen suply units; According to the needs of the users and the places of application. 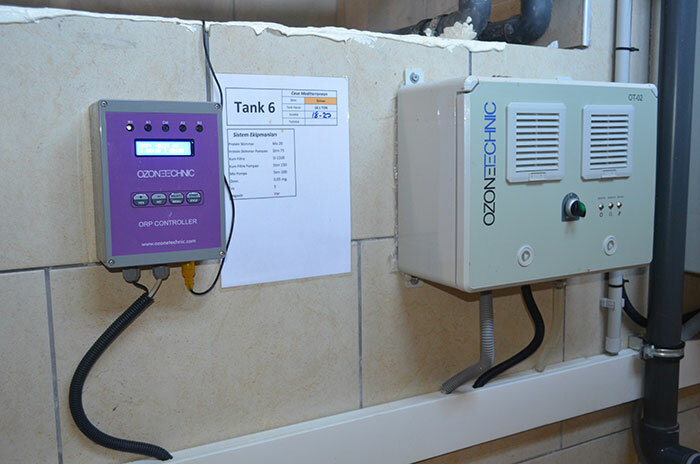 We have systems with built-in compressor, internal oxygen concentrator and external air supply. 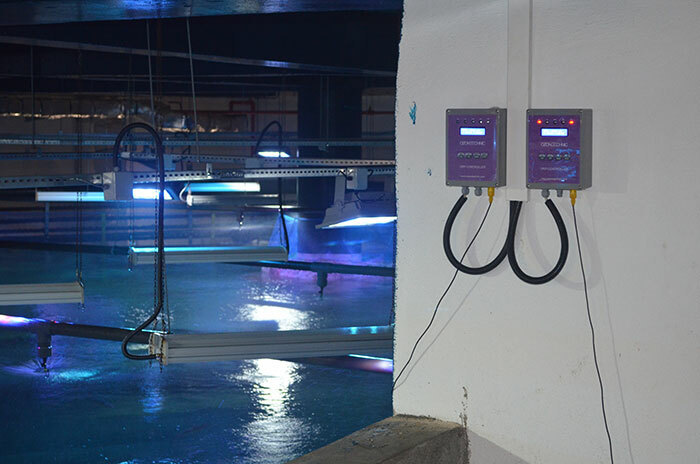 Drinking and usage water disinfection, various process water applications, Wastewater facilities applications, Swimming pools, Various agricultural applications, Food processing and storage, Aquaculture and aquarium applications, Textile applications.